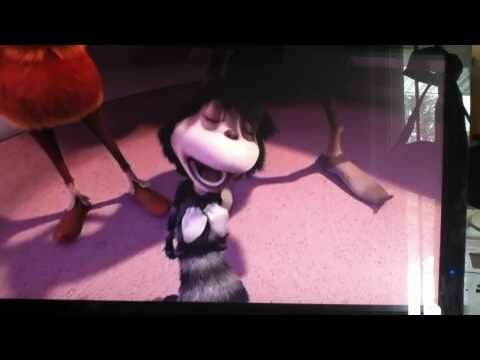 Do te think if there was gonna be a 2nd Horton hears a who that jojo sould get a girlfriend? do te think jojo sings good?? la scelta dei fan: oh yes!!! do te think jojo is cute? one giorno when he passed his parents bedroom. make his dad sigh like that. "I just don't get it!" detto his father. "It's not that bad." Reassured Sally,his mother. "What are they talking about?" He wondered. It is a very accurate site about him and his life with his crazy family. a comment was made to the pop quiz question: Am I the only emo girl who thinks Jojo is adorable? a comment was made to the poll: Do te think if there was gonna be a 2nd Horton hears a who that jojo sould get a girlfriend? Am I the only emo girl who thinks Jojo is adorable?